This french silk is made by the company Au Ver à Soie®. 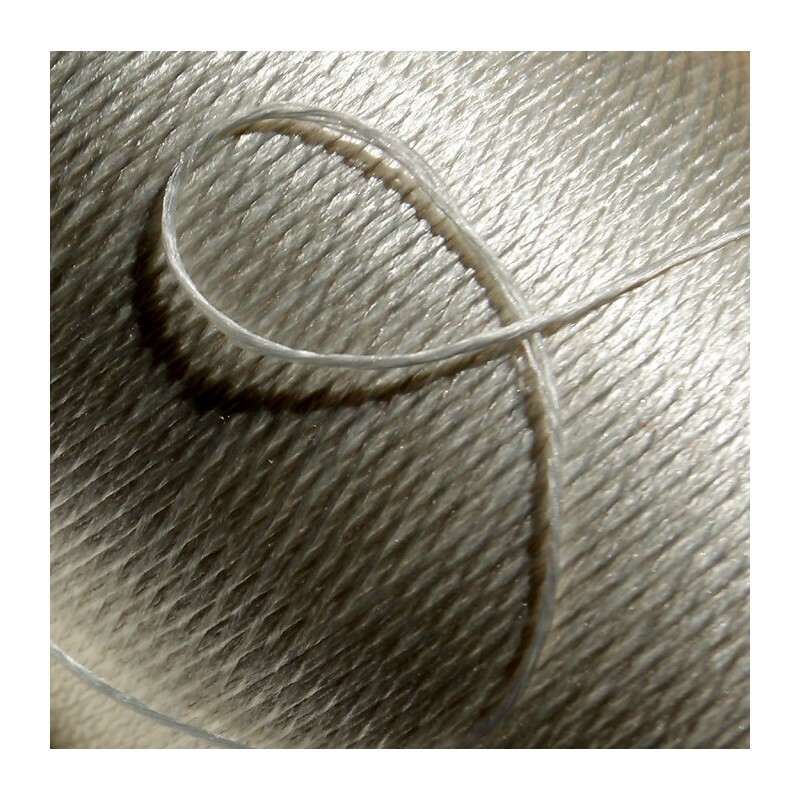 It's a pure silk filament flat thread, with low twist and a wonderful sheen. Dyed by me at a small scale, it can be used for embroidery (historical or more modern) but also as a brocade thred in tablet weaving. Sold on 25m or 100m wooden bobbins, greater custom-dyed quantities available on request. Au Ver à Soie® is a french company spezialising in silk thread since 1820.